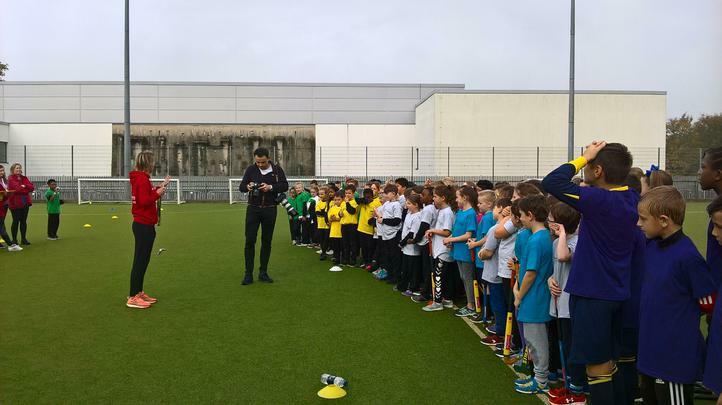 On Thursday 19th October, year 3 had the unique opportunity to be coached by Alex Danson, GB Hockey Ladies captain, through her Alex Danson Hockey Academy initiative with everyone active. The children were treated to a skilful demonstration by Alex, before learning new skills through some brilliant coaches, and some lucky children also played with Alex at the different stations! 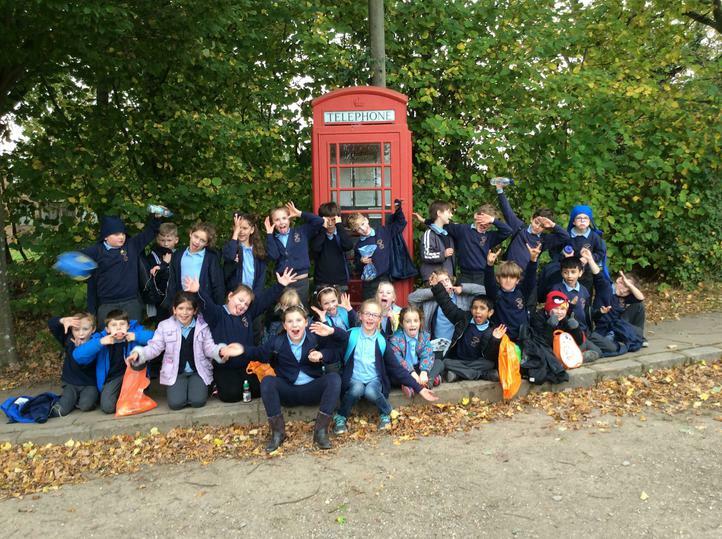 On Tuesday 17th October, year 3 travelled back in time thousands of years when they visited Chiltern Open Air Museum, to experience life in the Stone Age. Firstly, we were invited to join the deer clan and learned how to make fire using fire sticks, as well as bracelet making, painting runes of protection and building a shelter from animal skins. In the afternoon, the chief of the Iron Age clan allowed us to shelter in his roundhouse, in exchange for completing his household chores! We had to churn butter by hand, make clay pots, mill the grain and bake bread! Year 3 had a great day immersing themselves in history and thank you to the parent helpers on the day!